Truly, buying or selling a property is about MORE than the location, structure, design and financials - it's about YOU, and, most certainly, WHO and WHAT YOU LOVE. 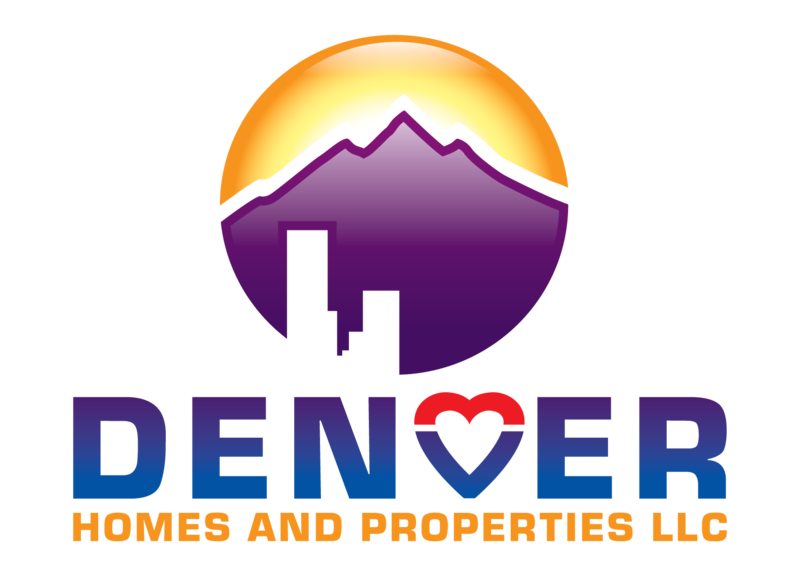 Denver Homes and Properties simply starts with developing a RELATIONSHIP with you. Beyond our expertise in real estate, we lead with love and then automatically earn your respect and trust with our competence and professionalism. -We Provide Extraordinary Service: We simply do what you need done and more. -Our Professionalism: How we Communicate With You. We stay connected so you are proud to refer family and friends. HIRE US! 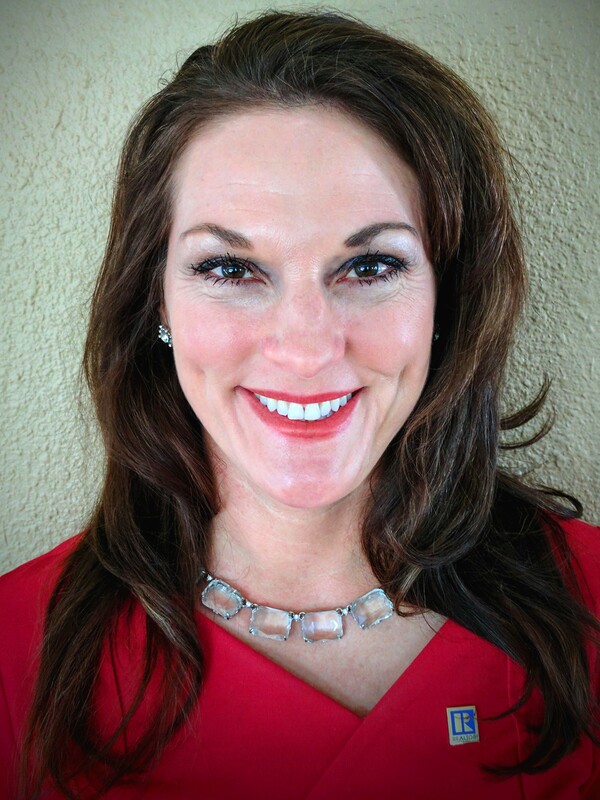 Decide now to hire Denver Homes and Properties, trusted real estate professionals in residential and commercial real estate, who have YOUR BEST INTERESTS AT HEART.™ Call Jeannette Neubeiser for an appt. 720.308.4477.